AMVIC licensed. Get up to $1000 rebate for recent college or university graduates. Certain conditions apply. Offer expires May 31, 2018. Vehicle must be delivered by May 31, 2018. 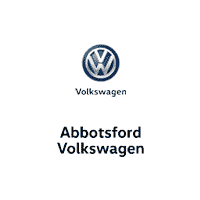 Vehicle must be leased or financed through Volkswagen Finance. VW Select is also available for the Volkswagen Graduate Program. Certificate studies are not eligible to receive the rebate. Subject to credit approval. Established credit must be in good standing with no past history of derogatory credit. 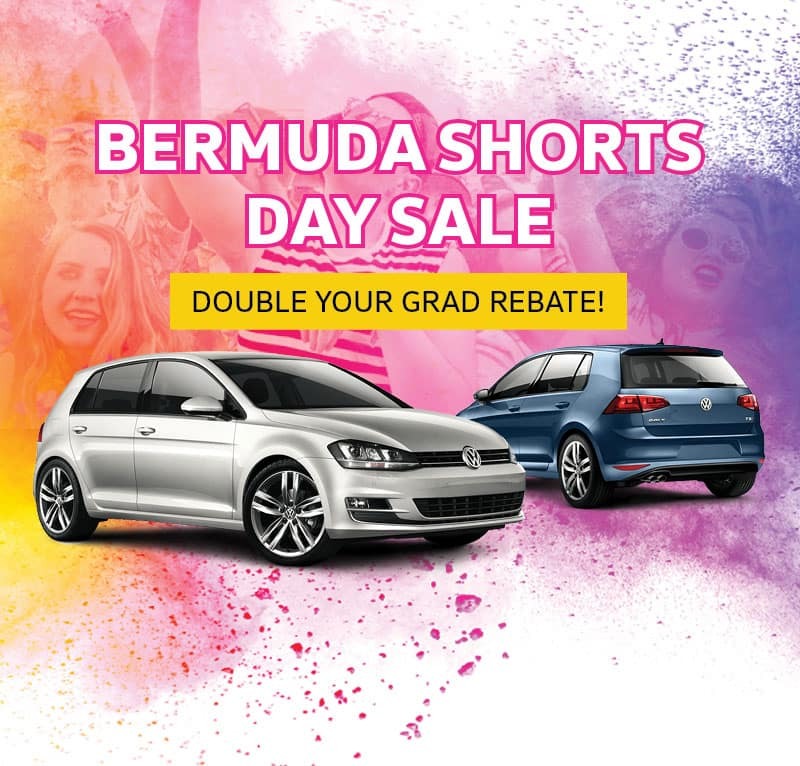 The rebate ($1000) is only available one time for each graduate; customers who have previously received the rebate ($1000 for promotion sale) or ($500 for original Grad discount offered by Northland Volkswagen) are not eligible to receive the rebate again. Program is subject to change or cancellation without notice.